It’s sad that it’s always the question I get whenever I tell people I am going to these parts of the country. But I couldn’t blame them. When all you can see on the news is how dangerously unstable and unpredictable Mindanao is, that’s the immediate thought that would come to your mind. Terrorist attacks here and there. Extremists fighting for a war I can never understand. I cannot blame other people to have that kind of perception that Mindanao is always associated with violence. But while these things are happening in some parts of Mindanao, it is wrong to assume that it is happening everywhere else. The first time I set foot in South Cotabato, I was entranced by how beautiful the province is. Diversity is their strength. When you have lived almost all your life in an island isolated from other ethnic groups, you don’t experience acculturation. So arriving in a province where there are quite a few ethnic groups living in harmony was new to me. That’s why I promised myself to go back and get to know the place and people better. The original plan was to actually travel around the Philippines with my friend for 30 days. But when we finally discussed our plans and also did the math, 30 days is not enough. I didn’t want to hop from one province to another in a short span of time. 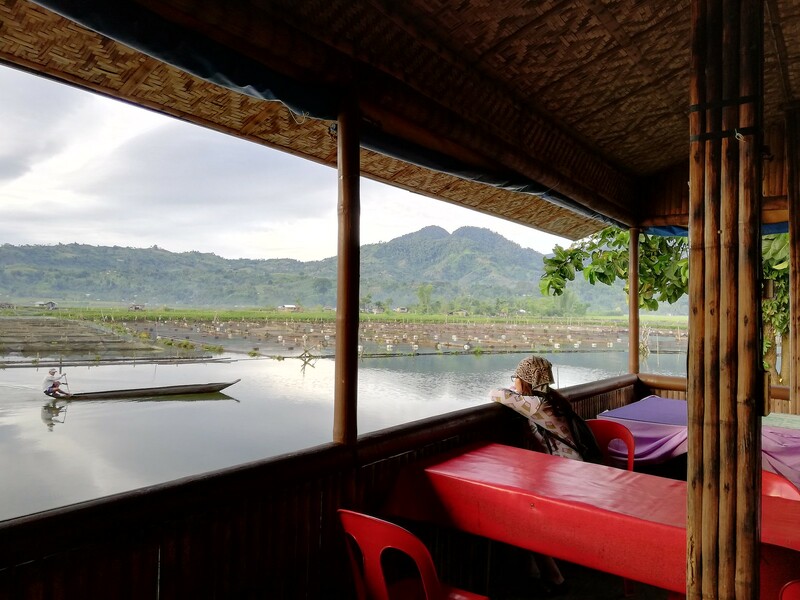 Lake Sebu was my first choice because I wanted to stay somewhere far away from the city, but not so remote that I couldn’t easily get food, supplies, and most importantly – INTERNET. This girl still needs to work. When I think about it now, what has really drawn me to Lake Sebu is how peaceful the place is. It’s so quiet, but there’s so much stuff going on to awaken your senses. Imagine waking up in the morning with a cup of good coffee in your hand, an amazing view outside your window. And when you close your eyes, you could hear a faint and unmistakable sound of a hegelung in the background. That was exactly my life for almost a month. 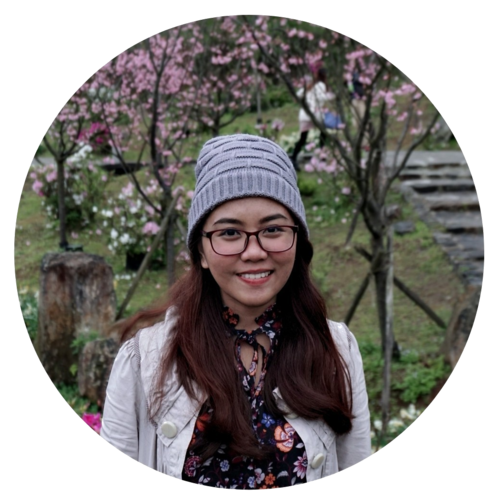 My friend and I chose to stay in the most beautiful spot in Lake Sebu where we could see an overlooking and unobstructed view of the town. 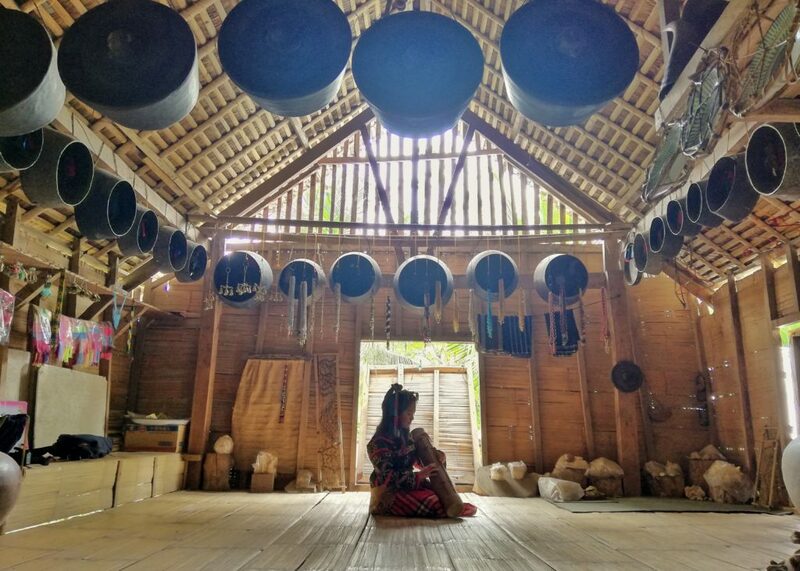 Every morning a local Tboli would sing a song to nature and accompany it with a hegelung. Of all the Tboli instruments I have listened, this is by far my favorite. Listening to it makes me think of birds, flowers, mountains, and blue skies. The last time I was in town, I didn’t get to experience the 7 Falls Zipline. 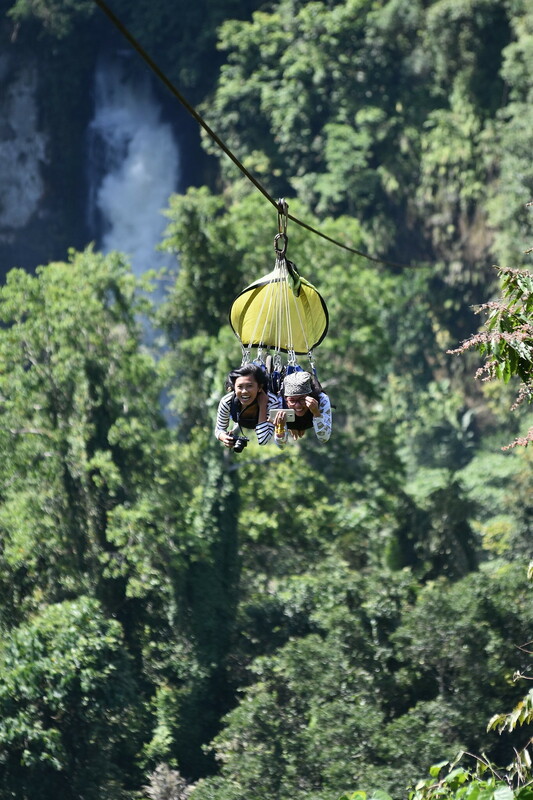 Dubbed as the tallest in Southeast Asia, it runs at a stunning height of more than 180 meters above the ground! It was definitely one of the most exhilarating rides I have ever experienced. We were even soaring above a rainbow! Catching the sunrise is even fun in Lake Sebu. 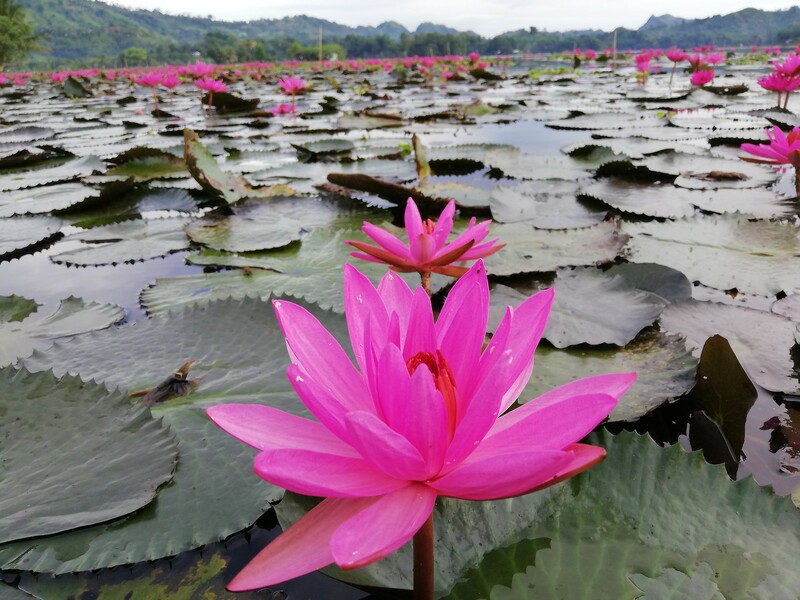 There’s a spot in the lake that is covered in pink water lilies. You will have to ride an uwo, a local term for a traditional boat, to reach this spot in Lake Seloton. Most people would think that all you can see in Lake Sebu is, well, just the lake and the popular 7 Falls. But it’s so much more than that. We visited two spots that are located quite a bit far from the town proper. The first one is Sepaka River and Spring. We went there early in the morning so there were only a few people around even though it was a weekend. It was so relaxing to see the flow of water in the river glistening under the soft rays of the morning sun. Before the day ended, we went to a cold spring situated a bit far on the other side of the town. The ride is bumpy and you will have to cross a rather makeshift bridge to reach to the other side of the river. After several minutes of narrow slopes and rugged terrains, you will reach this absolutely beautiful cold spring. It sure felt like entering a world inside a fairy tale storybook. Traan Kini, which literally means ‘cold spring’ in Tboli, is absolutely one of the best places I’ve ever visited. 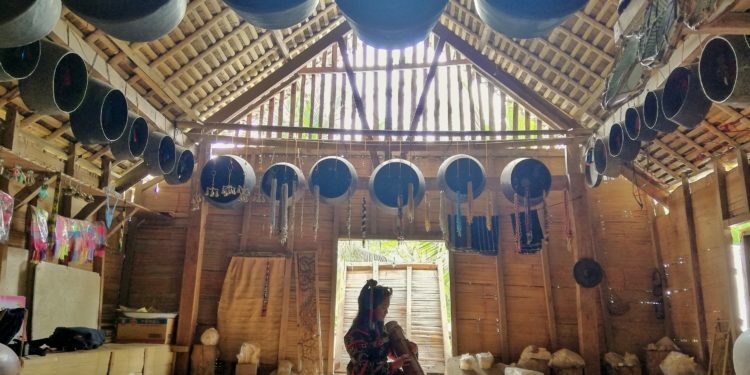 South Cotabato is home to indigenous tribes like the Ubo, Tboli, Blaan, and the Tiduray. You will instantly be immersed in a rich culture that is still thriving despite the inevitable modernization and influence of outside cultures. It was truly an honor to meet the Tboli culture bearers whom I consider the living treasures of South Cotabato. Maria Todi or “Oyog” is a living master and a tribal leader, and the founder of the School of Living Traditions. 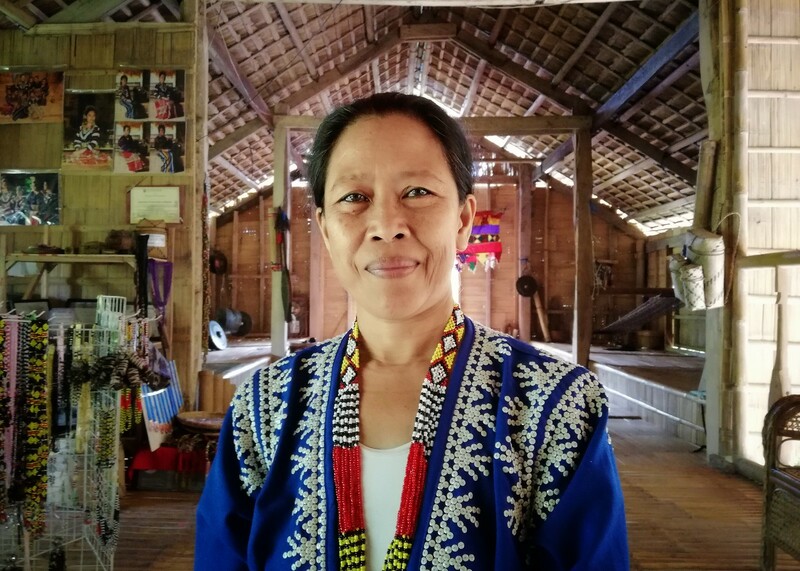 She teaches the young Tboli generation the traditional skills in hopes to preserve their culture and tradition. 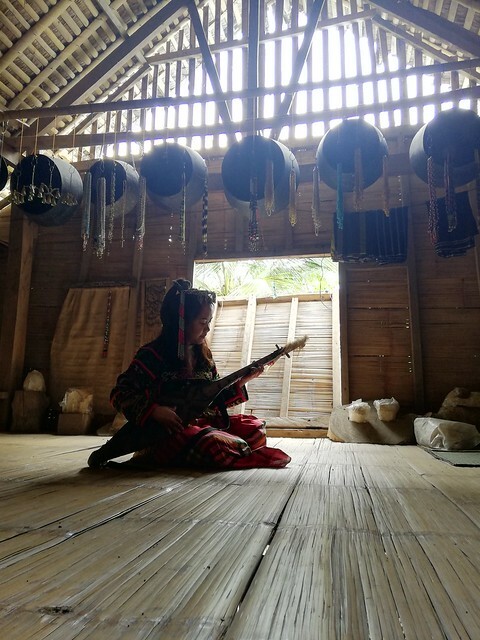 I’ve been to this school before and I have witnessed how dedicated she is in teaching her students not just to play their traditional instruments, but to also act accordingly with dignity and respect to their culture. 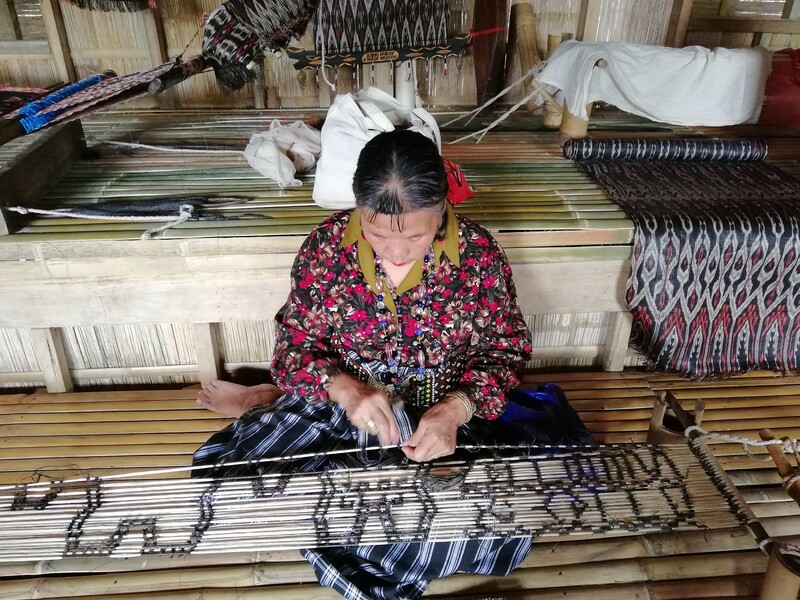 South Cotabato is also named as the Land of Dreamweavers. 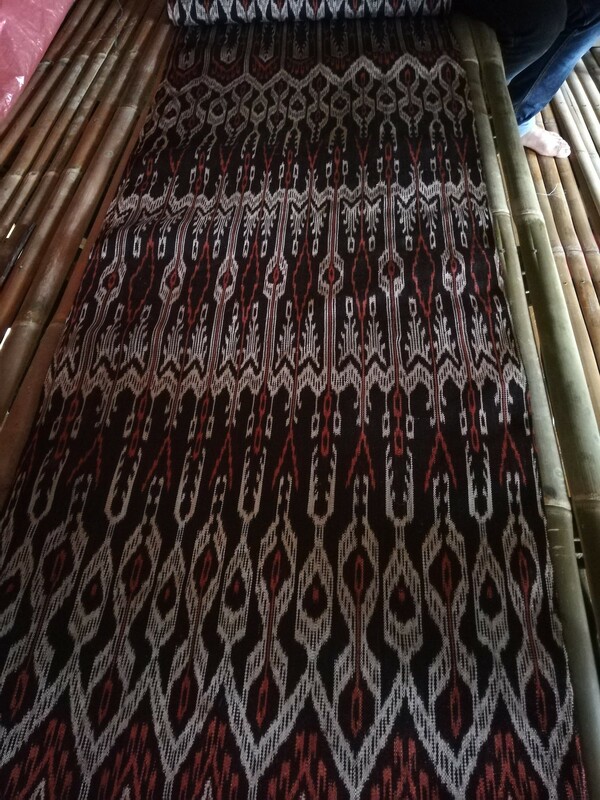 The Tboli produce the T’nalak which is a woven cloth made out of abaca. All the designs, the patterns come from their dreams. 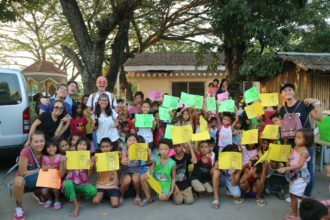 It was absolutely an honor to see how they do their work first-hand. It was a tedious the process that requires hours upon hours of intricately designing a masterpiece. I never had the chance to meet Lang Dulay, a dream weaver who was recognized by the National Commission for Culture and the Arts as a National Living Treasure through the Gawad Manlilikha Award in 1998. She had created about a hundred designs of Tnalak. 75 of those were her own and the rest were from her ancestors. I had the honor to meet her daughter-in-law instead – Sebulan Dulay – who continued her legacy. Despite the threats of modernization, it warms my heart to know that these traditions are still thriving in this part of the world. I could go on praising how serene and peaceful the community is in Lake Sebu or how wide the roads are in General Santos City. And that in the middle of Lake Holon, under the bright and glittering stars, there’s a group of people who sing their praises to God. But I read a book once that when you are writing your story, you don’t have to justify it or force it to be convincing enough. You just have to tell it the way it is. The Surallah Tri-people Monument is an impressive artwork that aims to give tribute to the Tboli, Muslim, and Christian tri-people in Surallah, South Cotabato. This reminds me of a quote I read from a book a long time ago. “How are we to treat others? . There are no others.” We are One. So when people ask me now if it is safe to travel in South Cotabato, I tell them that it is. That if you stay longer, you will realize that what the media portrays is not always true. If I were to pick a province in the Philippines where I believe I can live peacefully and call it home, it would be South Cotabato. This is what I wish everyone knew about South Cotabato.